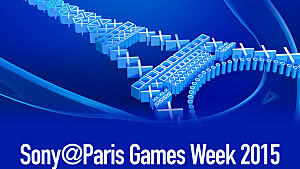 PS Vita is a legacy platform for gaming. The handheld didn't sell well due to lack of memory, and the cost of memory cards. The lack of interest killed off 1st party titles, and it suffered from an identity crisis as it contained too many features. 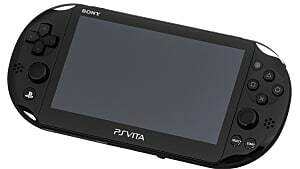 However, the benefit of the PS Vita was that premium games could be played on the go, which was always an interesting prospect. However, there are many people who still love the device. 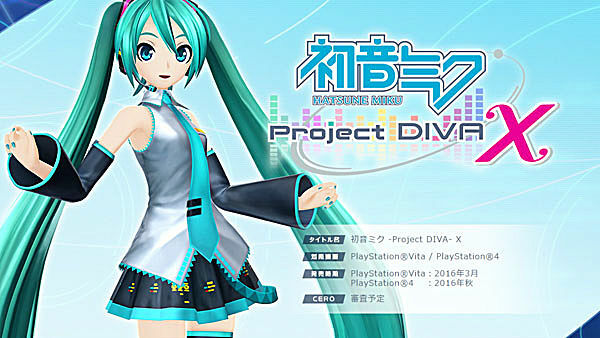 Project Diva is a rhythm game where the player controls a vocaloid, which are based off of a popular voice synthesizer from Japan. Player can control several different vocaloids, including, but not limited to, Miku Hatsune, Rin and Len Kagamine, and Luka. In effect, it's similar to the Rock Band games. There are 4 different modes to the game, easy, normal, hard and extreme. The better you play, the more points you receive. These Diva points can be spent to buff the game, at the expensive of receiving less points. Diva points can also be used to customise the character and their room. 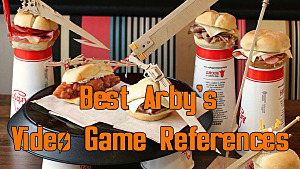 It is a fun game, and great for a party too. 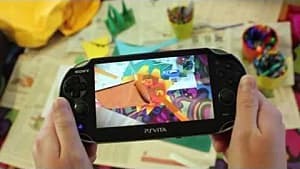 Tearaway is a third-person platformer from Media Molecule that really does utilise the very best features of the PS Vita. This includes taking pictures using the camera to add real life images into games and the back panel being used to simulate moving items around with players fingers. The touchscreen can also be used to cut materials. In the game you play as a messenger on a mission to deliver a unique message to the player. 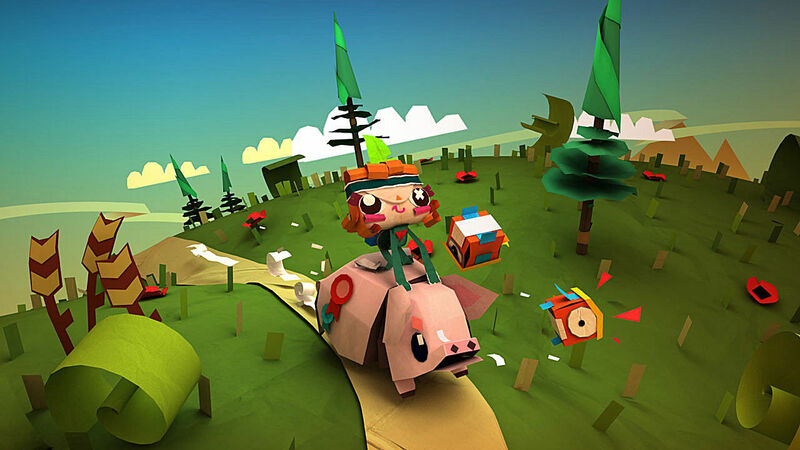 The character is navigated through a paper world to deliver the message and there are enemies and obstacles in the way to delay the messenger. This game looks superb on the PS Vita. 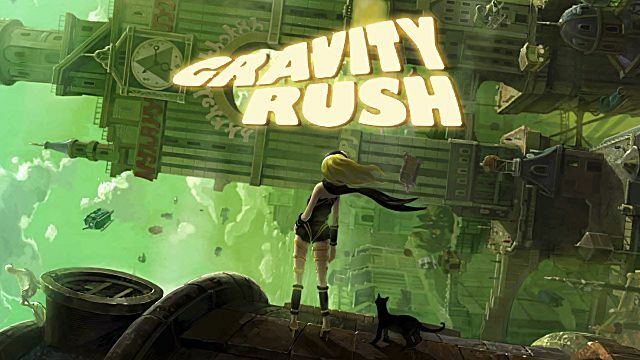 In this is an action adventure game players control Kat, who has lost her memory, and meets a cat who provides her with the power to control gravity. 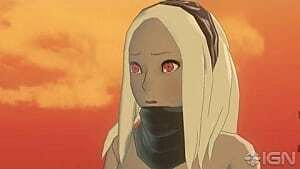 Kat uses this power for good to protect people from a gravity storm and also meets her antagonist, Raven. All of the game mechanics revolve around manipulating gravity, allowing unique movements and navigation. The portable nature allows players to tilt the console to keep items moving, along with using the joystick and the buttons. 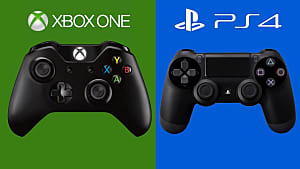 There are RPG elements as well, as characters level up, complete side quests, fight villains and explore the open world and new abilities are learnt. The graphics are cel-shaded, which look very appealing and unique when compared to photo realistic games. This is a tactical role playing game, with turn based battles taking place on a grid. Characters called The Nine Pillars of Lapis rule over the world and maintain its order. They use magical power to ensure the world remains preserved. Once a year, there is a special ceremony for Imperial Rites, where people gather to meet the Emperor, but things take a sinister turn when the Amadeus group arrive to derail proceedings. Players control the protagonist Seed and ensure that he enjoys his everyday life. There are battle briefings, so players choose which character they take along to battle and customise the character's abilities. Battles are turn based and action timings are dependent upon the commands selected during the turn. There is the character's "after break," where the player can get to know characters better, communicate with them, and deepen the bond and understanding of the character. 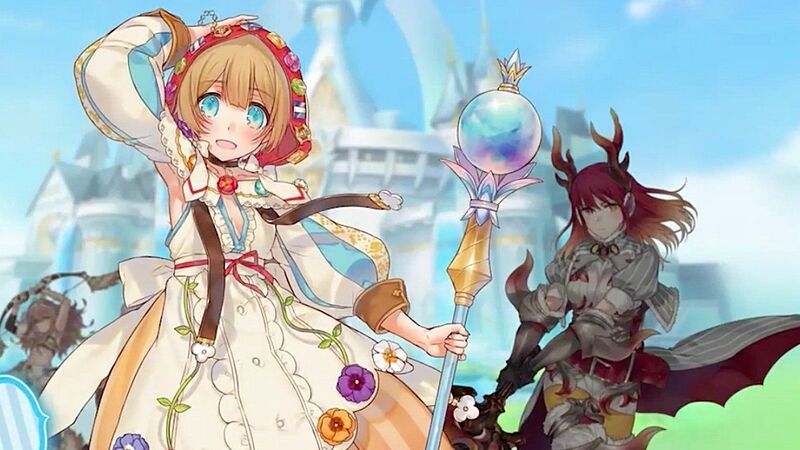 Luminous Arc Infinity is a great portable RPG on the PS Vita and definitely fits into its intended audience. 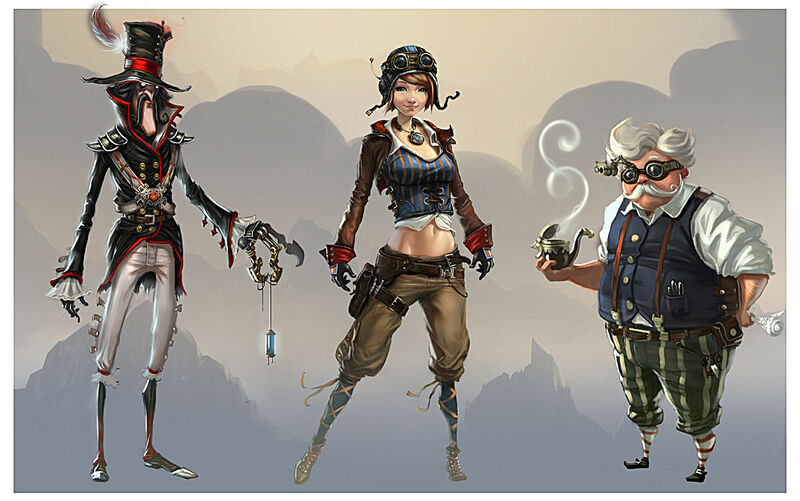 This is a puzzle platformer with a steampunk twist. The villainous Scabious has stolen Professor Chase's blueprints and the Chronosphere, which he plans to use for nefarious purposes. There is an element of mental aptitude necessary to complete the puzzles and to complete them quickly enough to be top of the leader board. Through manipulating the Chronosphere, players can speed and slow time and send people into other dimensions. The game has some beautiful locations, including forests and ancient Chinese architecture. 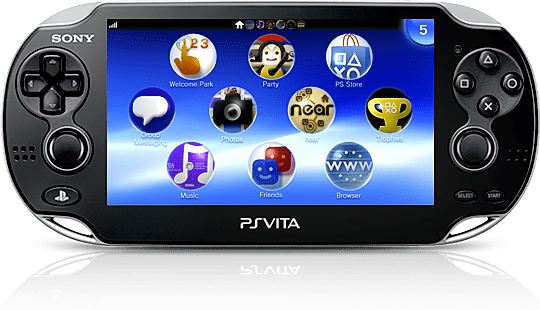 Players control the Chronosphere, guiding it through levels utilising the Vita's touch sensitive motion controls, while using the buttons to navigate the in-game camera . The touch screen menu works extremely well and if players want to improve then there is a great opportunity for replayability. 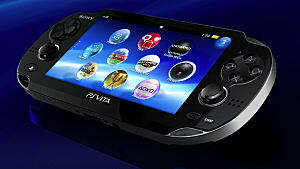 The PS Vita is now more or less obsolete. So, why bother acquiring AAA games when there is such a wealth of beautiful, slightly more obscure games out there that are excellent and worthy of playing? 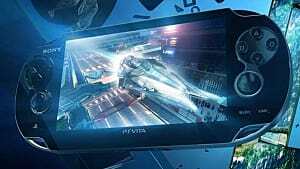 Don't trade in your Vita just yet, the tactile nature of the Vita and the incredible OLED screen alone make it worthwhile. Paired with the incredible amount of independent games available, it is an excellent item for a whole range of niche games. But here are many more examples of great Vita games. 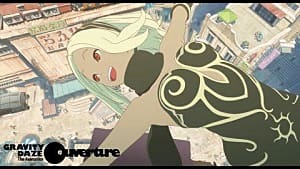 What are your niche games you loved on the PS Vita? Go ahead and share them in the comments!